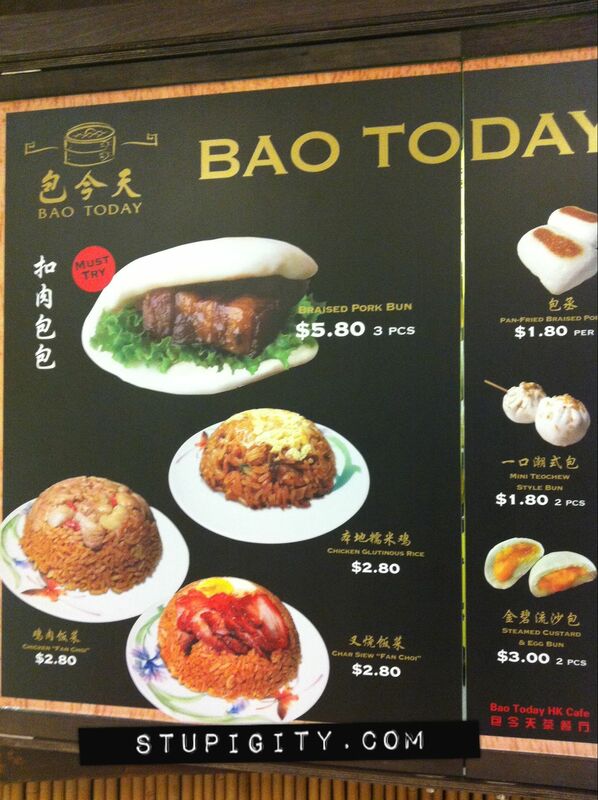 We tried Bao Today this evening for dinner at Vivo City. I was very impressed by the braised pork bun. I loved it!